In a restaurant tucked deep in Subang Jaya’s industrial complex, with ambient soundscape provided by euseng seto (f.k.a. 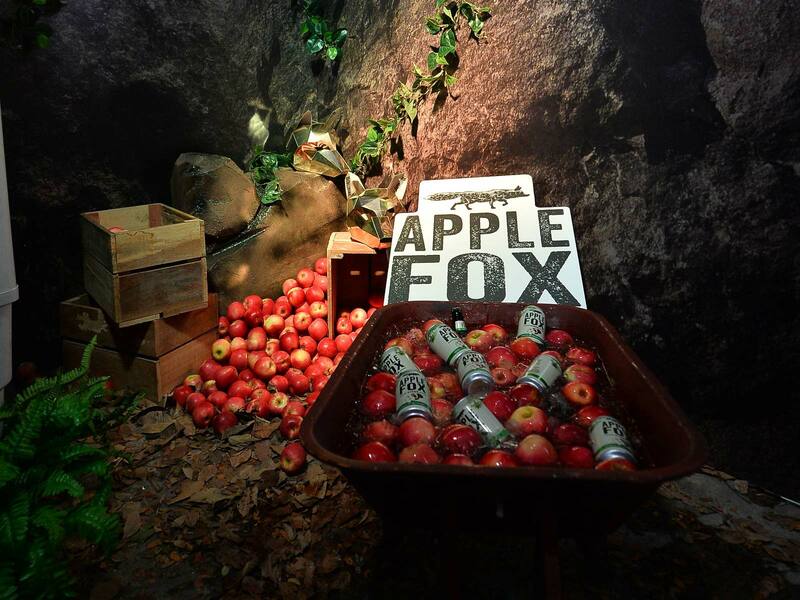 flica) and décor that is best described as orchard punk, Heineken Malaysia Berhad, like the namesake of its new creation, sneakily unveiled Apple Fox – its very own cider. Utilising knowhow from New Zealand cider makers and made with apples sourced from reputable orchards from around the globe, this original Heineken Malaysia Berhad beverage is made with specificity in mind; to make cider more accessible. 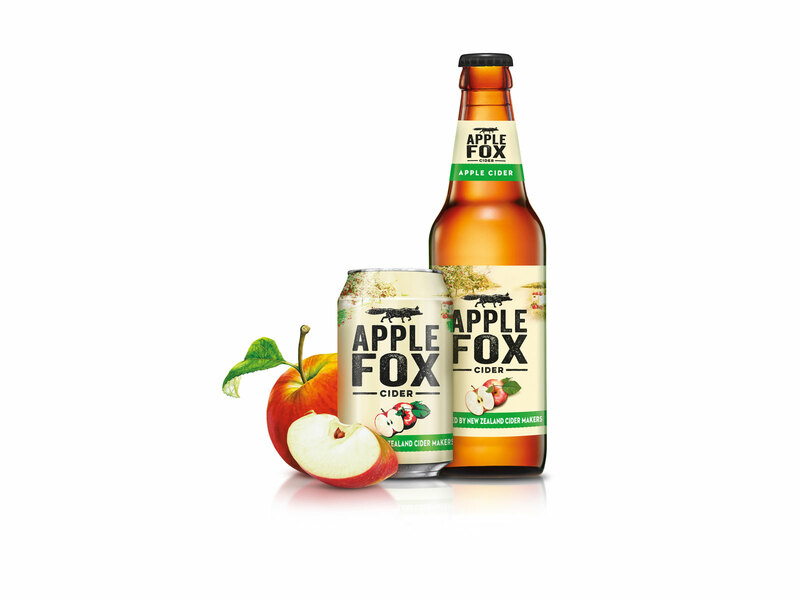 Aside from the crisp taste of fresh apple juice, complemented by its 4.5% alcohol percentage, Apple Fox is priced at just RM5.80 per can (320ml) as an introductory price for a limited time. It is also available in 325ml bottles, both can be found at hypermarkets, supermarkets, convenience stores, bars, pubs, and restaurants. Served over ice, the drink is the perfect pick-me-up on a weekday after working hours, and also as a casual drink amongst friends during get-togethers. Its processes – from milling and pressing to fermenting and filtration – are ‘inspired’ by New Zealand’s cider heritage, so you know you’re in good hands. Keep updated on Apple Fox cider via its Facebook, Instagram, and website.